Click here to send a message to the project creator and mention this code GadFFox10SK2017 to unlock this deal. 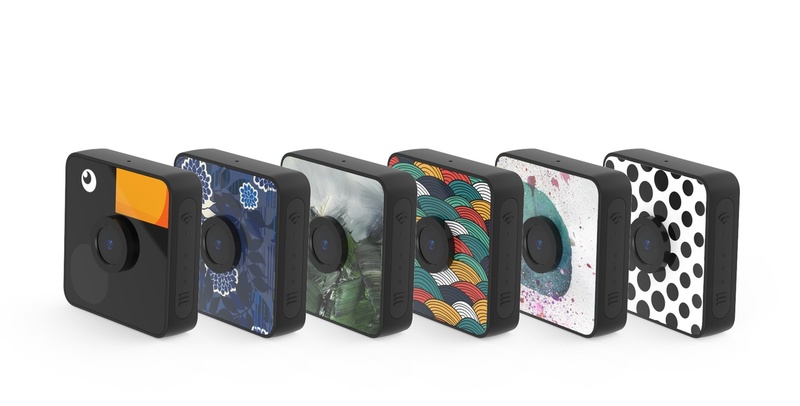 Get the action shot anywhere you are with the Foxshot Portable Stickable Camera which features a durable sticking gel and magnetic sheet. 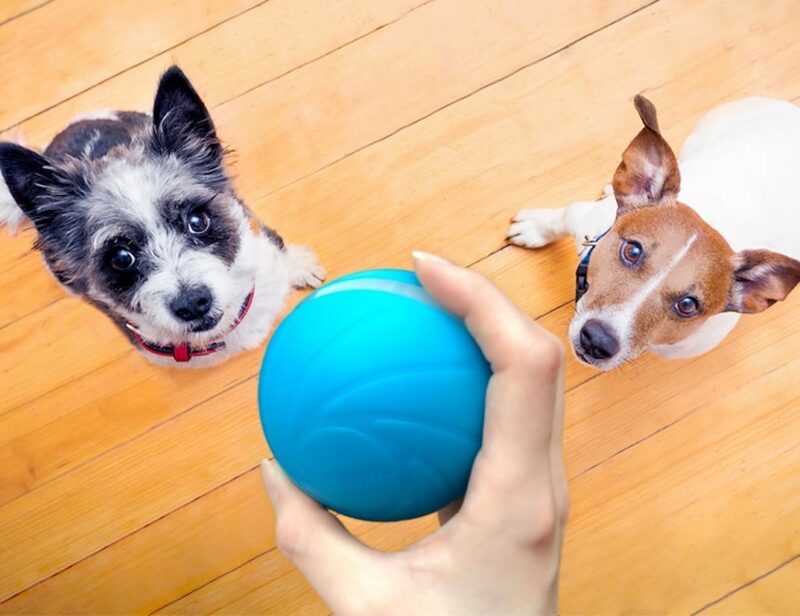 Get the action shot anywhere you are with the Foxshot Portable Stickable Camera. 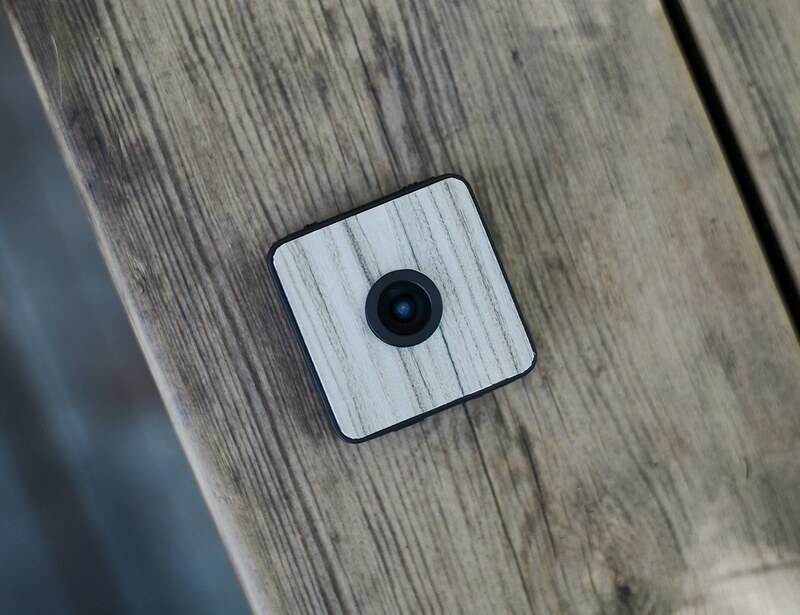 Complete with a durable gel and magnetic sheet, this camera can stick to glass and marble as well as wood. 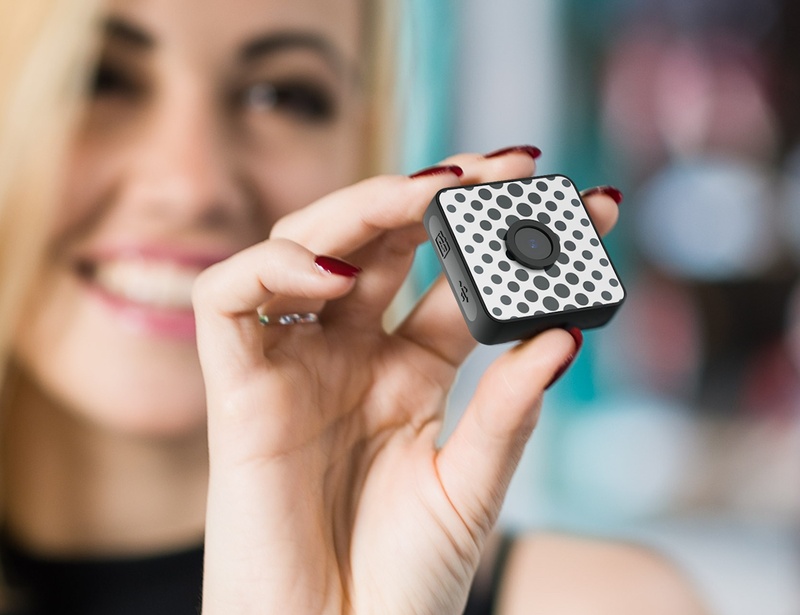 Pairing with the app on your device, this camera will transform the way you take photos and videos. 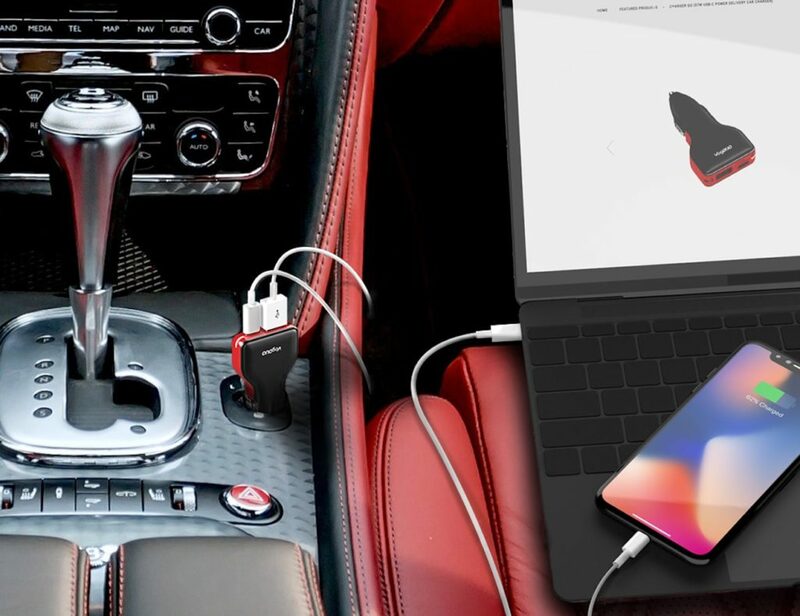 It can stick, re-stick, and stick time after time for a total hands-free experience. In addition to the sticking ability, Foxshot offers stunning image quality. 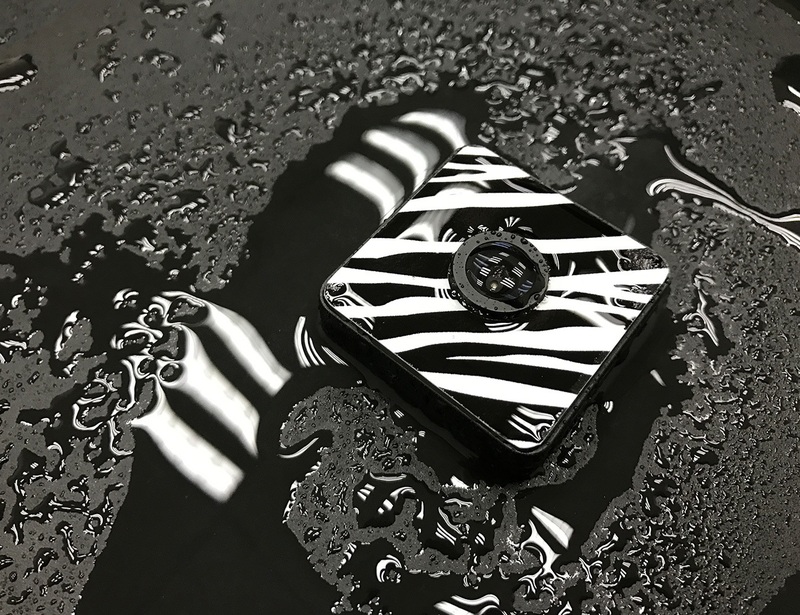 Inside the water-resistant exterior is a full 1080p HD camera. Use the app as your remote and to get creative with timelapse. 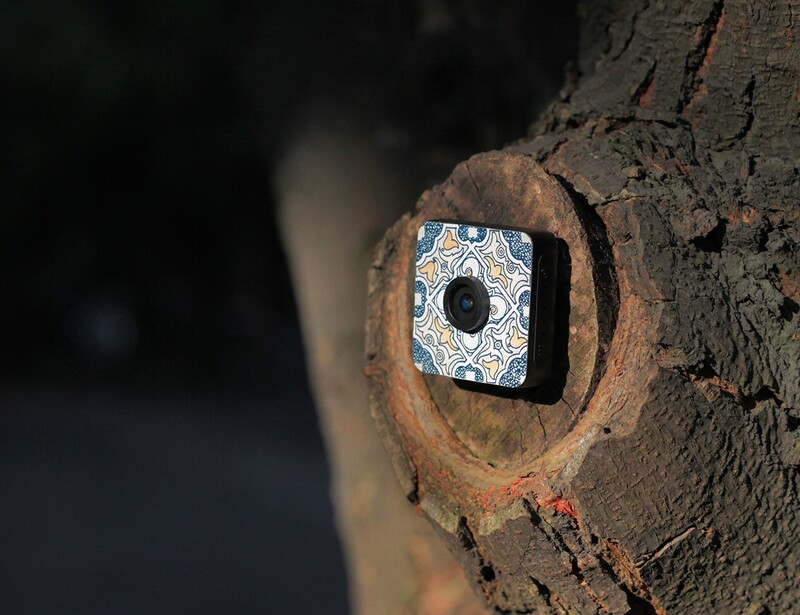 Unlike any other camera, Foxshot has replaceable surface stickers to make it truly yours. Additionally, the stickers help the camera blend into the shooting environment. 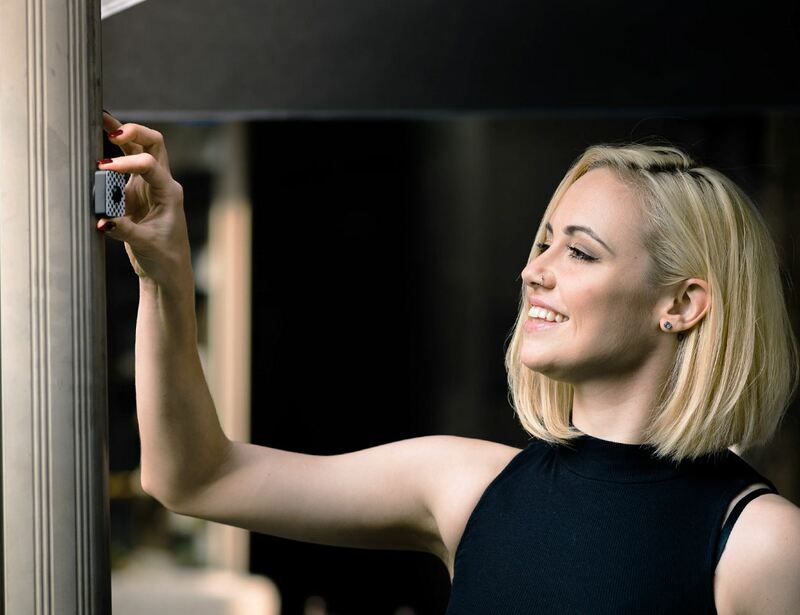 Say goodbye to selfie sticks once and for all with the Foxshot.